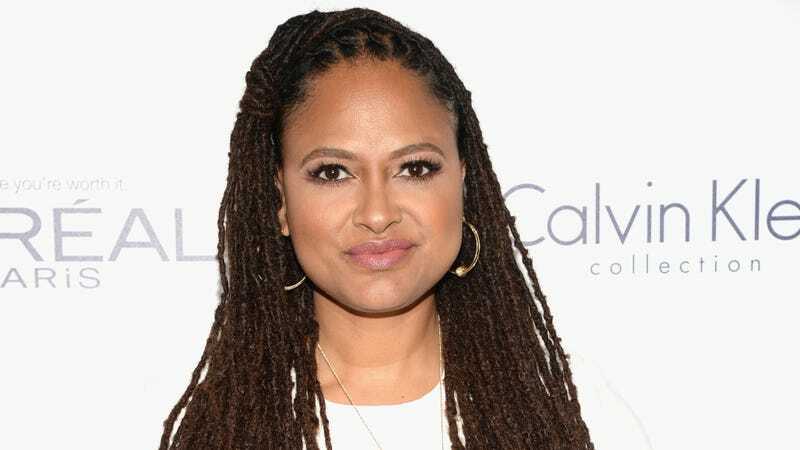 In response to Quentin Tarantino’s comment that Selma should’ve been nominated for an Emmy instead of an Oscar, Ava DuVernay says that sounds like something Tarantino would say. In a T Magazine profile in October, Tarantino said that the Oscar-nominated Selma was more deserving of an Emmy, altogether slighting the film by categorizing it as a TV movie. He later added that he’d never seen it and clarified: “When I said it, it was more like a question.” This was the same interview where Tarantino also victimized himself and bashed black movie critics for their assessments of Django Unchained. You fail to surprise me is possibly the perfect response.